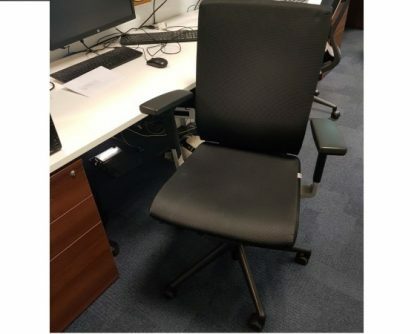 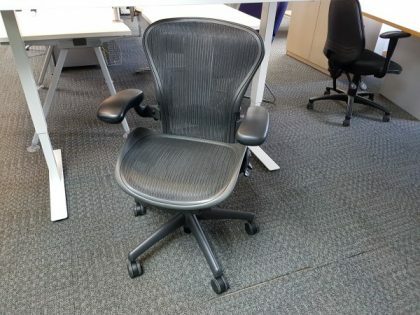 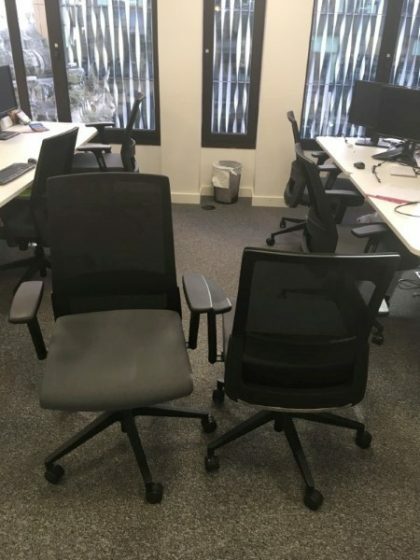 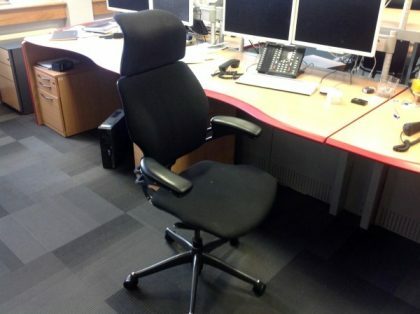 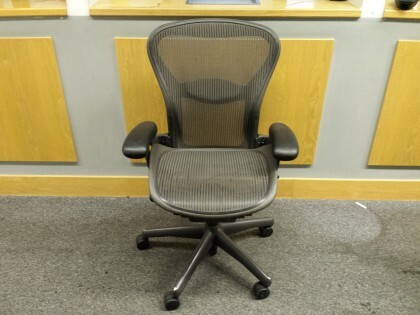 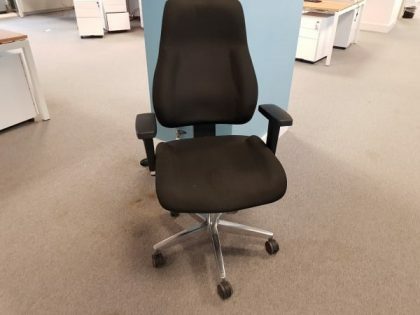 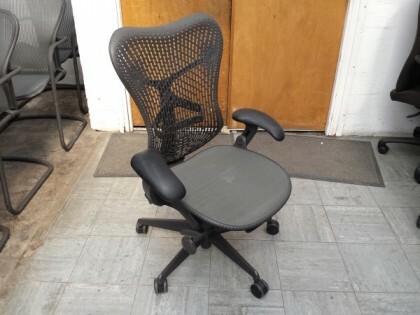 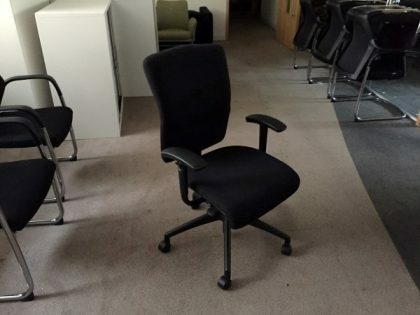 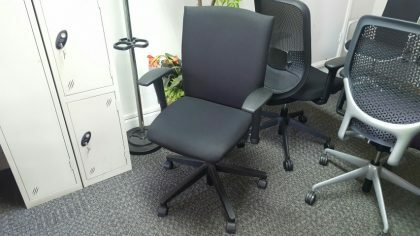 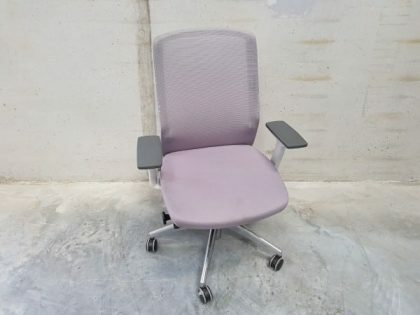 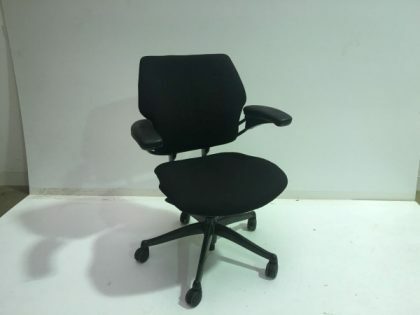 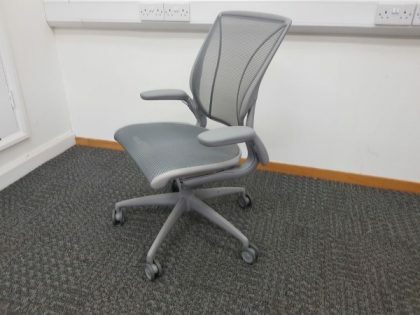 Second hand operator chairs are ideal if you’re looking for a chair to go with your computer desk. 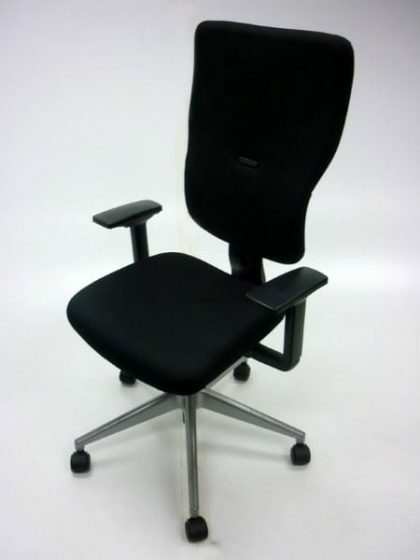 All our chairs have wheels attached providing you with increased mobility. 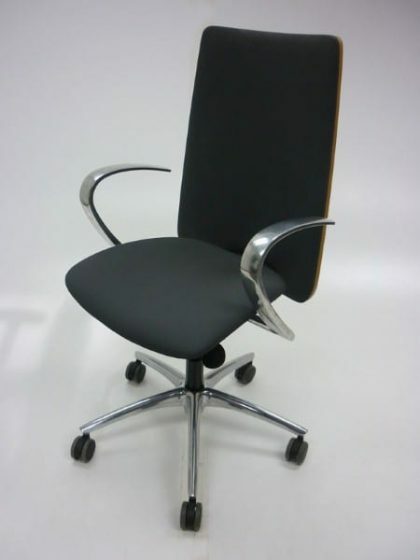 Whether you require a large chair that’s significant or a standard chair, Second User Furniture are confident you’ll find something suitable. 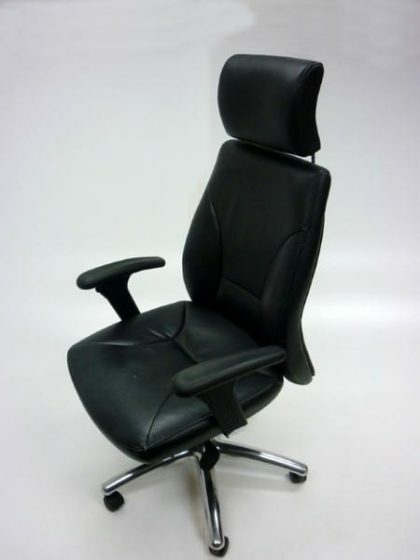 All our chairs are designed to provide you with comfort, hence why they’re cushioned. 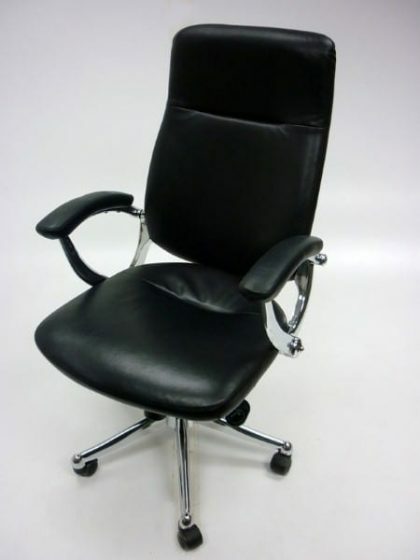 Some of the chairs are leather, providing you with a more luxurious finish to your office or workplace! 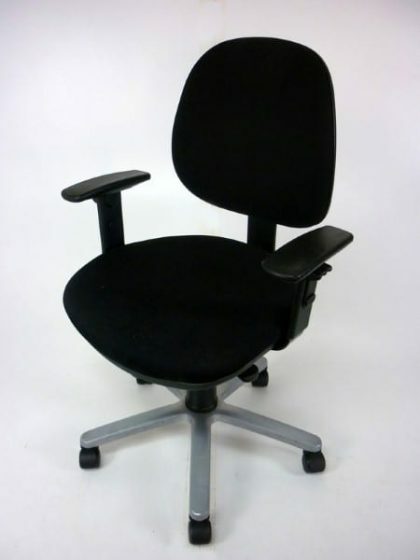 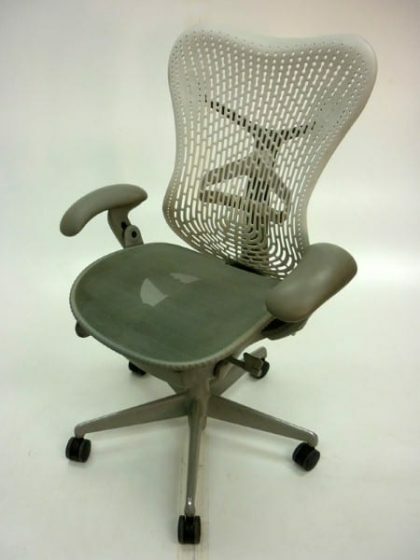 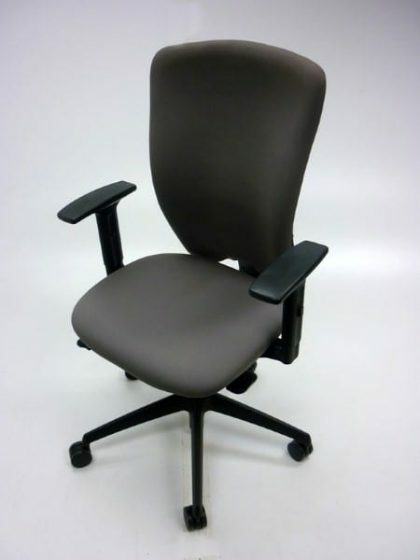 An operator chair that has been owned previously offers the same value as a brand new one, it’s just more affordable! 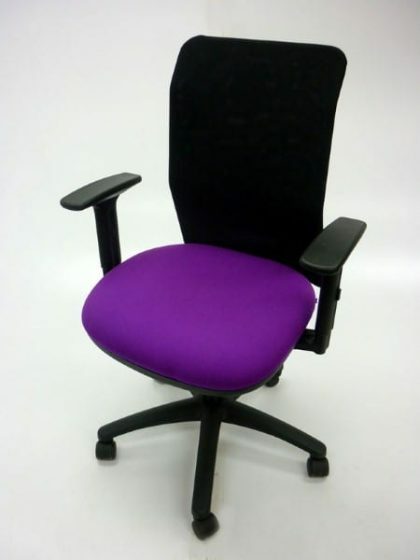 The styles of our second hand operator chairs vary in size, colour and shape! 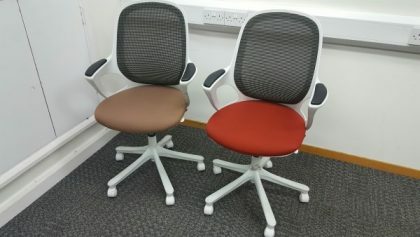 Choose from an array of colour options, such as red, blue, green, black, white, grey, purple and brown. 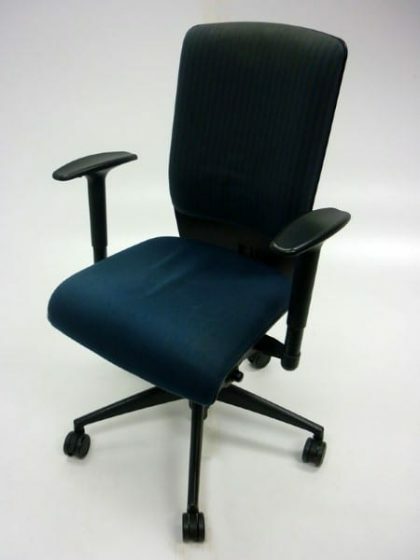 The used operator chairs we have available at Second User Furniture are multi-functional, you can use these chairs for virtually anything! 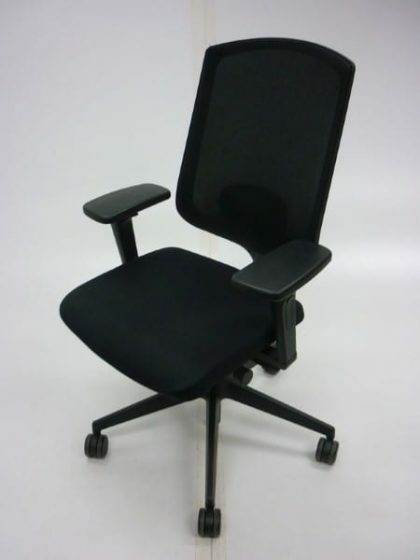 You can also adjust the height of an operator chair which allows you to sit more comfortably without straining. 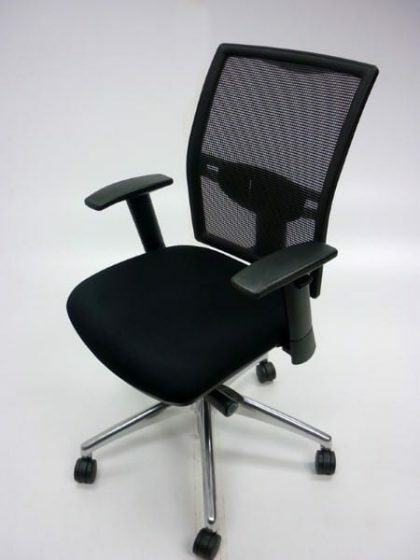 Our operator chairs provide a professional appearance to any office. 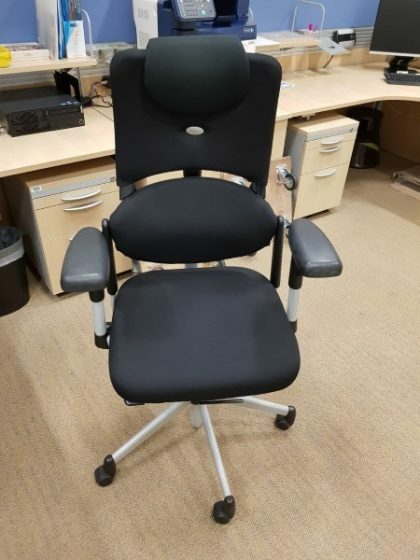 An operator chair is more comfortable than a meeting chair for those who have back problems – hence why we provide operator chairs which incorporate a high back and provide extra support. 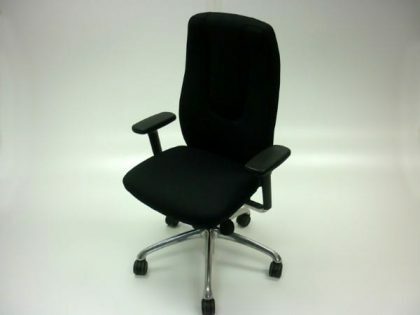 You can view our extensive range of products by scrolling down the page and if you see something you like our sales team are just a quick phone call away. 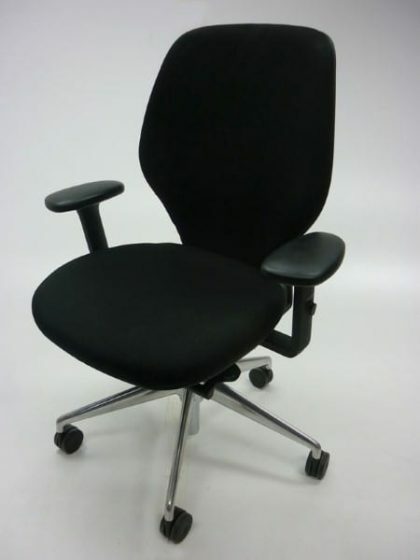 You can contact one of our sales team by calling 07944 508282. 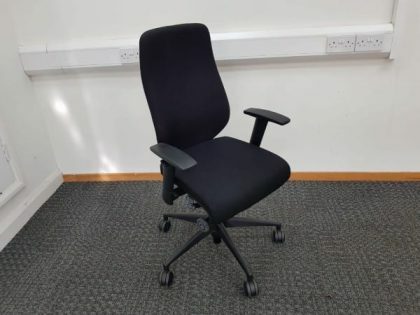 Alternatively, if you are viewing our website using a mobile device, you can click on the telephone icon which is located at the bottom of the page.